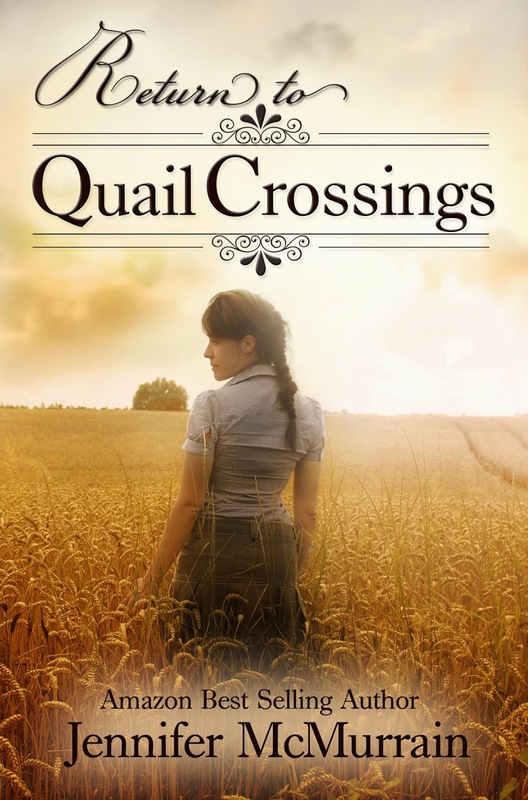 Congratulations to Jennifer McMurrain, whose book Return to Quail Crossings is a semi-finalist in the Christian Indie Authors Network Awards! 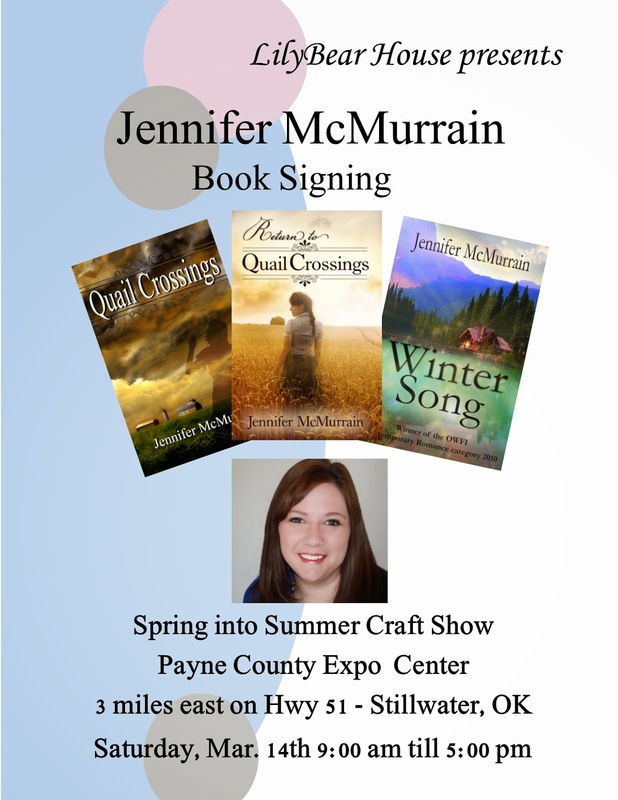 You can meet Jennifer and pick up your copy of Return to Quail Crossings in Stillwater, OK this weekend! !